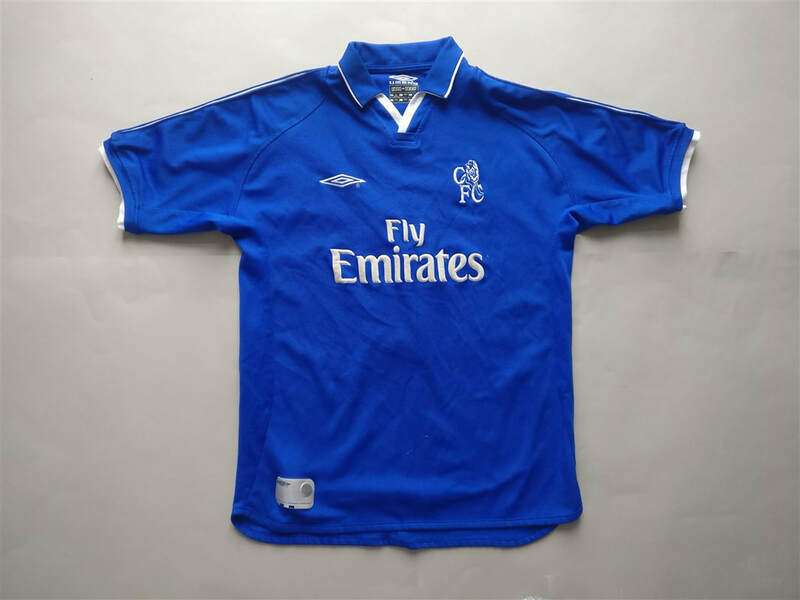 The 2002–03 season was Chelsea F.C. 's 89th competitive season, 11th consecutive season in the Premier League and 97th year as a club. Managed by Claudio Ranieri, the club did not manage to win any silverware. This season featured two of the previous seasons shirts. This is something you would never see in the current climate as the club releases three new shirts each and every season, hoping to make as many sales as possible. 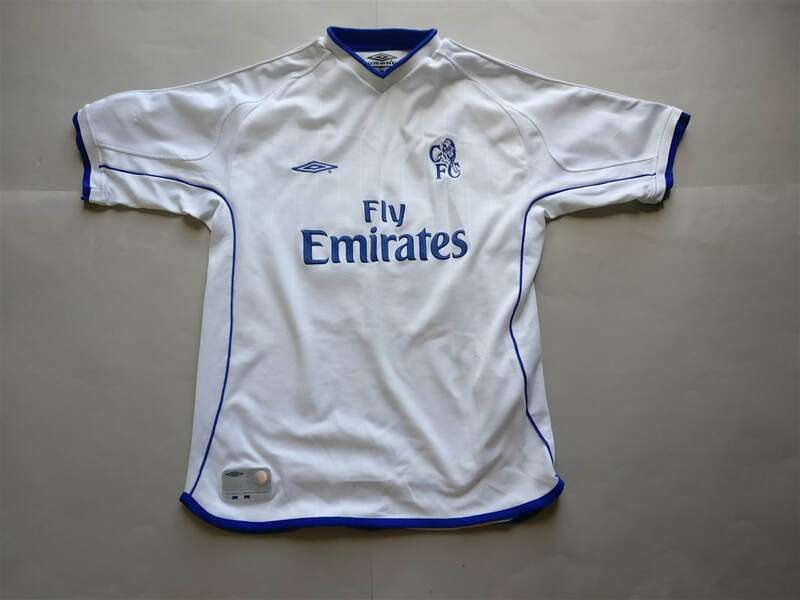 My three most recent 2002/2003 Chelsea shirts that I have added to my collection.